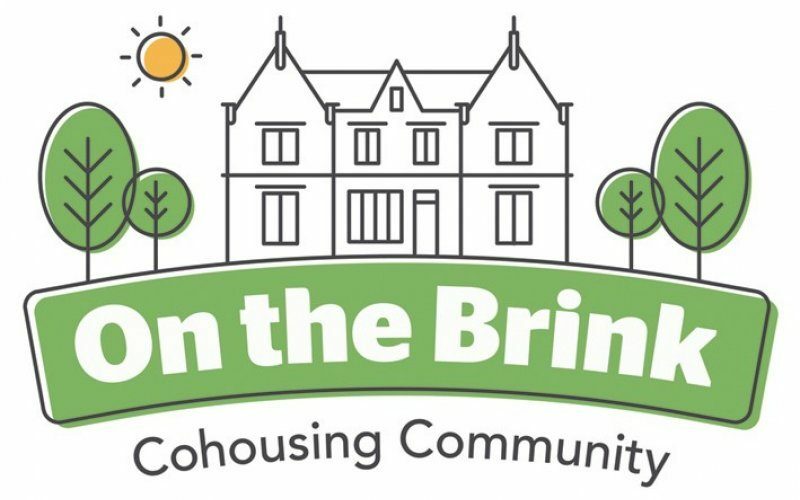 On The Brink is a new cohousing community near the centre of Sheffield. They have just launched their Peer to Peer Investment scheme for people who want to use their savings to support the development phase of the project. They need funds in order to convert a wonderful, large house they have purchased into 12 domestic units, and also fund the building of three lovely new-build eco homes in the grounds. They hope that as well as being useful for On the Brink, this way of Peer to Peer financing will provide a model for future cohousing projects throughout the UK. If you want to find out more about investing in their cohousing project please e-mail them on otbcohousing@gmail.com for a copy of their prospectus/ brochure which contains full details of the investment opportunity… and if you have any family, friends or contacts who may want to use their savings in this socially useful way please pass on their details to them.